Born and raised in the suburbs of Buffalo, NY, Dr. Shah earned his bachelors degree in Biology with a concentration in Neurobiology and Behavior and minor in Computer Science at Cornell University. He then went on to complete his medical education at St. George’s University in Grenada, West Indies followed by a Residency in Neurology at Mt. Sinai Medical School in New York city then a Fellowship in Clinical Neurophysiology at the University of Pittsburgh Medical Center. 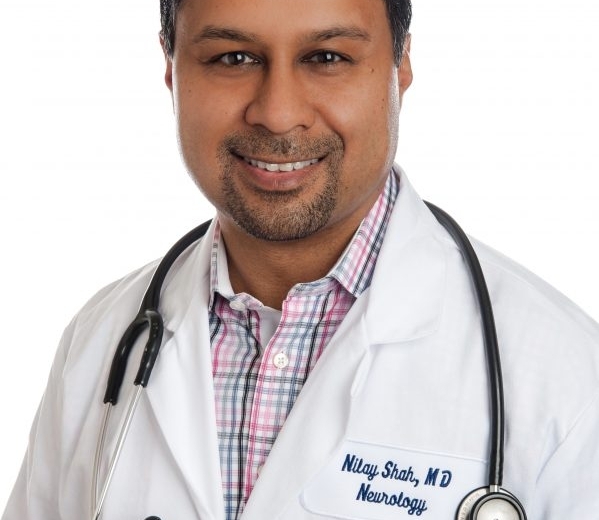 Dr. Shah currently sits on the Advisory Board for the National Multiple Sclerosis Society in New York city, as well as serving as the founder and Chief Medical Scientist at the Brain Research Institute of New York and New Jersey. 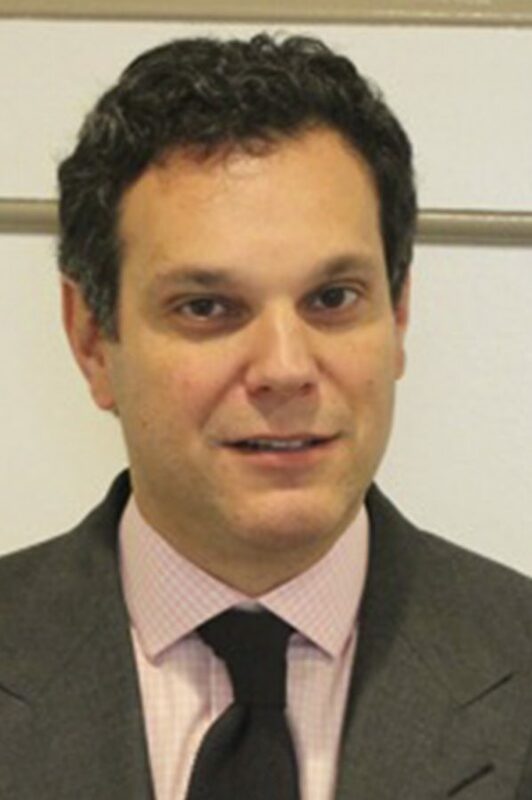 He serves on the Board of Directors for two non-profit organizations, the Gelsey Kirkland Academy of Classical Ballet and the Carey Gabay Foundation. Dr. Shah takes an active interest in harnessing the synergies created by targeting innovations from the world of information technology with breakthroughs in the health sciences. In his free time, Dr. Shah enjoys bicycling, skiing, and travel, having visited over 75 countries so far.